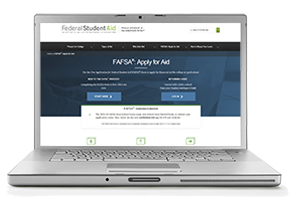 On Oct. 1 (today) the 2019-2020 Free Application for Federal Student Aid, or FAFSA, becomes available for students to complete in order to receive financial assistance for college. 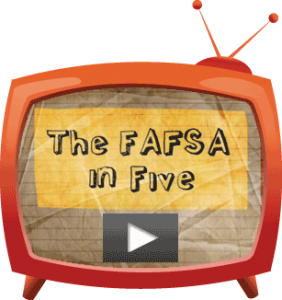 In order to receive most types of federal and state aid, students must submit a FAFSA annually. To make sure you apply for all the financial aid that’s available to you, complete your FAFSA as soon as possible after Oct. 1. This year students can access the FAFSA by visiting FAFSA.gov or by using the myStudentAid mobile app. Prior to completing the application, set up your FSA ID (Federal Student Aid ID) and gather personal documents and financial information. 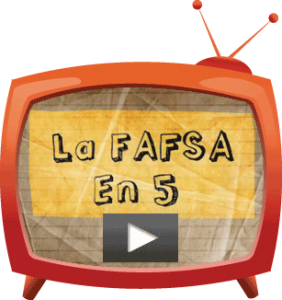 Students and parents will each need to create an FSA ID in order to electronically sign the FAFSA. It’s best to create your FSA ID now before starting your FAFSA, if possible. Go to fsaid.ed.gov to create your FSA ID and utilize our FSA ID worksheet to help you keep up with your login information for the FAFSA. It’s best to gather all the materials you’ll need before you start the FAFSA, such as your Social Security card, driver’s license and important financial information. Parents and students will need their tax return and other income information from tax year 2017 to accurately report their data. By taking the time to create your FSA ID and to gather your important documents before you start the application, you’ll be ready to successfully complete the 2019-2020 FAFSA when you start the application. For additional information, please visit StartWithFAFSA.org.